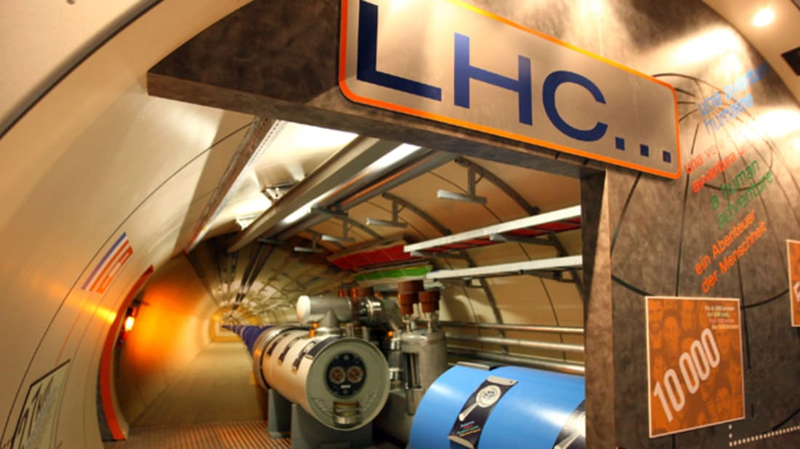 One day in the early 2000s, Carl Haber, a particle physicist who works on the Large Hadron Collider's ATLAS Experiment, was driving to purchase LHC-related detector materials and fabricating components. He'd been wondering for some time how the highly sophisticated detectors he used to record precise details about colliding particles could be applied elsewhere. The thought was knocking around in his mind when a serendipitous voice came streaming through the radio. It was Grateful Dead drummer Mickey Hart, who was discussing the importance of preserving and cataloging recordings of indigenous languages and cultures. It was difficult to do because such recordings are often on old, fragile, or unplayable forms of media. At that moment, Haber realized the optical imaging technology from the LHC might be able to preserve the kinds of audio recordings Hart was talking about. He was right—and that's exactly what he and fellow physicist (then post-doc) Vitaliy Fadeyev did. Haber recruited Fadeyev, who created a digital map of the surface of a recording of the song “Goodnight Irene” by scanning the record with a high-powered microscope. Mathematical algorithms interpreted the record’s grooves and then turned them into sounds, which could then be played through the computer and digitally recorded. With that, the physicists became ethnographers. In the decade or so since, they’ve worked with Berkeley engineer Earl Cornell to further the technology, pulling recordings out of silence and restoring valuable pieces of audio history. Their latest project is a partnership with UC Berkeley Linguistics Department and the UC Berkeley Libraries to apply the method to 2700 wax cylinders currently stored in the University of California Phoebe Hearst Museum of Anthropology. The cylinders contain recordings of dozens of Native American tribes from California. They had undergone a previous preservation attempt in the 1970s, but the resulting transfers were noisy and difficult to understand. The new, high-quality recordings aim to fix that. In time, the process will likely extend to libraries and museums across the globe, which means that while the technology is searching for extra dimensions of space and evidence for dark matter in one corner of the globe, it will be bringing the voices of our ancestors to life in another.